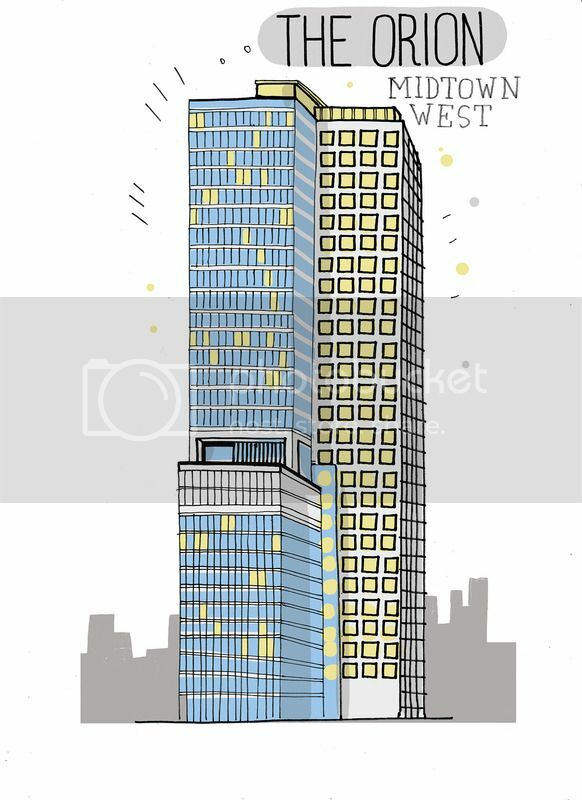 All the buildings in new york & all the buildings I have done work in combined in one thread. 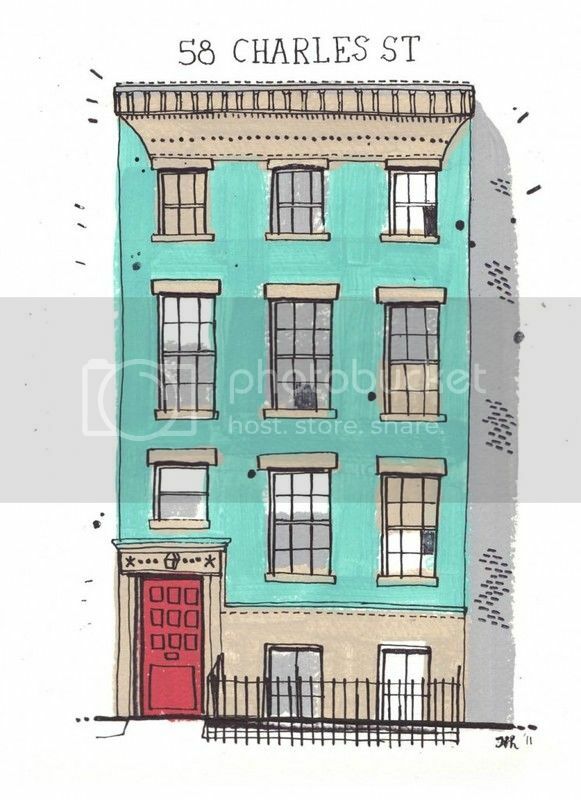 Tuesday, I will working at 58 Charles Street: here is this artists rendition of the building. Last edited by infoshare; March 31st, 2016 at 07:08 PM. I came upon this site some time ago. Great stuff. It really brings out the personality in the buildings that it covers, and I like how the artist illustrates between the small and large scales.